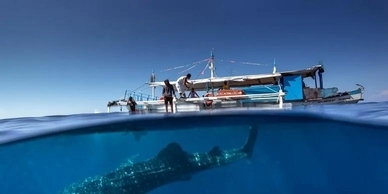 Our service provides the opportunity to visit the whalesharks leaving from Panglao early in the morning and return the same day. 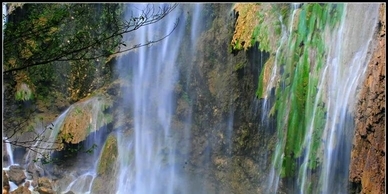 Visiting the famous Tomalog Waterfalls just 15 minute ride from Oslob town. 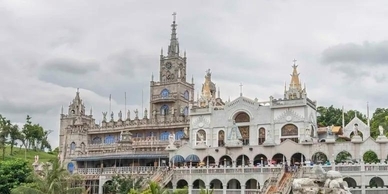 Simala Shrine, about 2 hours drive from Oslob. Encounter the rich heritage of Philippines oldest religious culture. 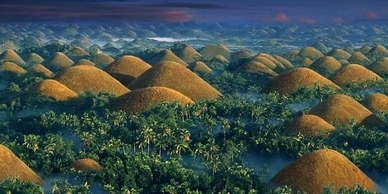 Discover Bohol's flora, fauna and make a tour to visit her impressive Chocolate Hills. 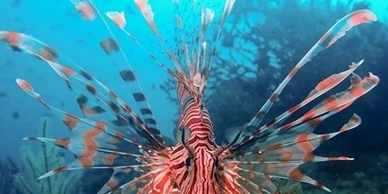 With only 2 hours drive from Oslob Apekoptravel provides the fastest connection with the wonder waterworlds of Moalboal.